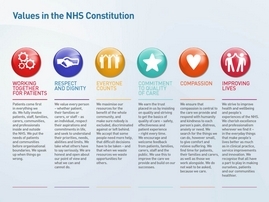 Current government policy recognises the need for specialist practitioner nurses who are prepared to take on leadership and management roles, develop research skills and be innovative and creative in practice. This postgraduate diploma aims to develop specialist practitioners who are competent to practise and able to influence and facilitate change within the community nursing environment. It enables nurses to qualify as community specialist practitioners able to influence and facilitate change within the community environment. Brunel also offers some modules from this programme as a CPPD (Continuing Personal and Professional Development). To find out more and to apply, please click here. At the end of the PG Diploma in SCPHN, successful students will have the option to apply to complete the MSc qualification by registering for a dissertation module for an additional fee. To gain sponsorship for the Health Visiting and School Nurse pathways most Trusts will require a numeracy and literacy assessment undertaken at a participating university. Click here for further information and to book your place. 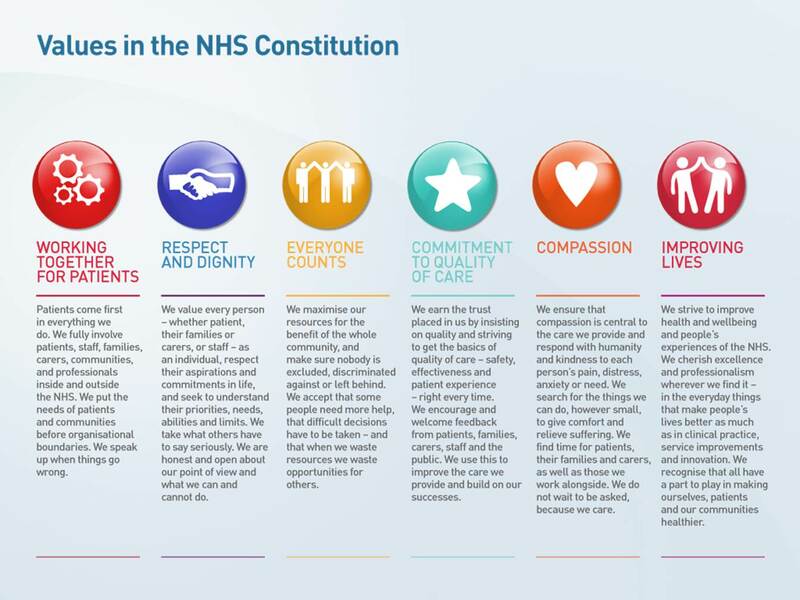 If you are considering studying Specialist Community Public Health Nursing at Brunel University London then you are committed to working jointly with the NHS to demonstrate the values and beliefs of the constitution. Health Visiting: Develops skills in the promotion of health and the prevention of ill health at the individual, group and community level. Occupational Health Nursing: Develops skills in the provision of healthcare in the workplace. School Nursing: Develops practitioners able to lead a school nursing team and plan quality health care for school children and their families. Read more about the structure of postgraduate degrees at Brunel and what you will learn on the course. Fifty per cent of the course involves supervised work placements within the chosen area of specialist practice. You will be allocated an experienced practice teacher who provides support and undertakes assessment in practice. Strong links have been forged between the University, practice teachers, managers and purchasers to ensure a quality programme. Qualified nurse/midwife with active registration on part one, or part two, of the NMC Nursing Register. Ideally a first degree or a minimum of a diploma of higher education, plus evidence of recent study that demonstrates the applicant’s readiness to study at postgraduate level. Two satisfactory references, one of which one should be an academic reference. All applicants are required to be interviewed to ascertain their academic and professional readiness to undertake postgraduate study. An additional 60 credit module fee is charged for the dissertation for the award of MSc. Overseas students who are funded by the NHS will be charged the NHS fee. Fees should be available early summer, however this fee is paid by NHS London. Self funded overseas students will be charged the displayed fee. UK/EU students can opt to pay in six equal monthly instalments: the first instalment is payable on enrolment and the remaining five by Direct Debit or credit/debit card. Overseas students can opt to pay in two instalments: 60% on enrolment, and 40% in January for students who commence their course in September (or the remaining 40% in March for selected courses that start in January). Fees quoted are per year and may be subject to an annual increase. Home/EU undergraduate student fees are regulated and are currently capped at £9,250 per year; any changes will be subject to changes in government policy. International and postgraduate fees will increase annually in line with RPI, or 5%, whichever is the lesser. There is a range of financial support available to help you fund your studies. Find out about postgraduate student funding options.